Of course, the world's number one DJ was also there headlining. 20. 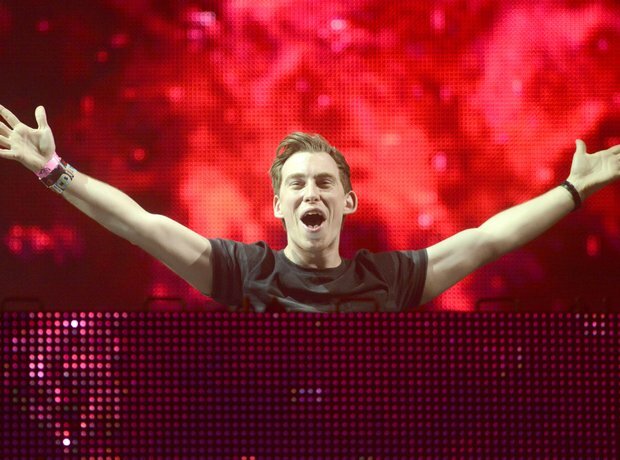 Of course, the world's number one DJ was also there headlining.